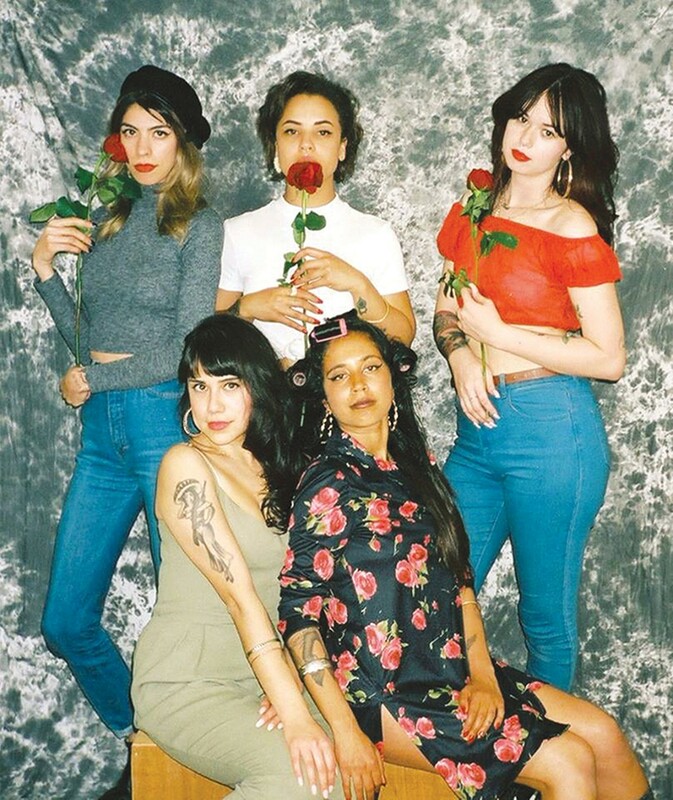 B-Side Brujas are bringing soul, cumbia, and more to The Night Light. While female DJs have long been underrepresented in the East Bay’s club scene, some new faces have recently begun to appear behind the decks — such as B-Side Brujas, an all-girl collective that specializes in rare and old-school vinyl. At their new residency at The Night Light every second Saturday, Witches on Wax, DJs Nena, Kiwi Baby, Zeta, Dharmita Bonita, and Jani will spin soul classics, cumbia, funk, and more. In addition to Motown on Mondays at The Legionnaire and Suavecito Souldies at The Golden Bull, this new party is the latest addition to Oakland’s go-to spots to hear low-rider classics and nostalgic jams all night.